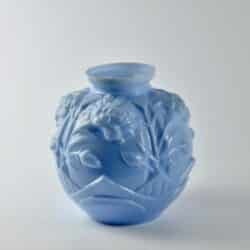 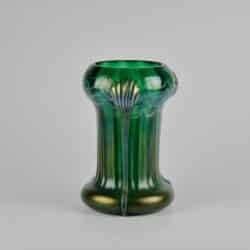 A large English Art Deco blown glass vase by Gray-Stan (1926-1936), Battersea, London. 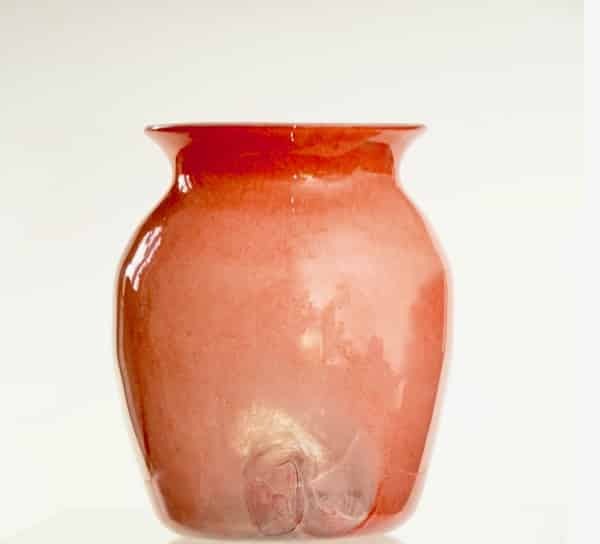 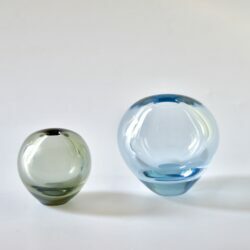 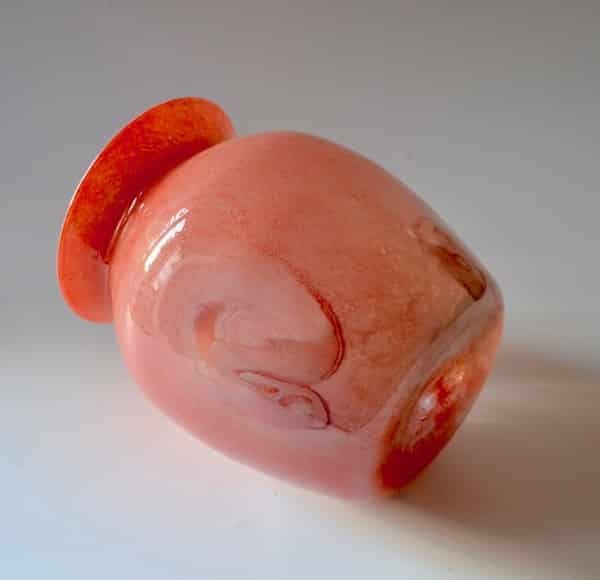 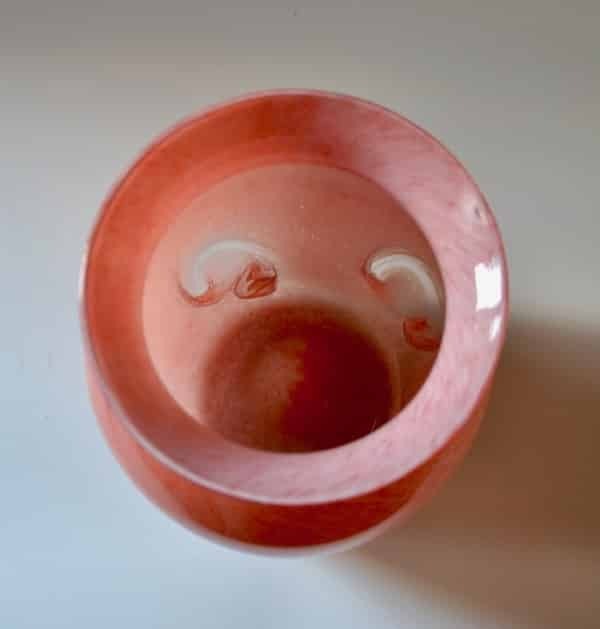 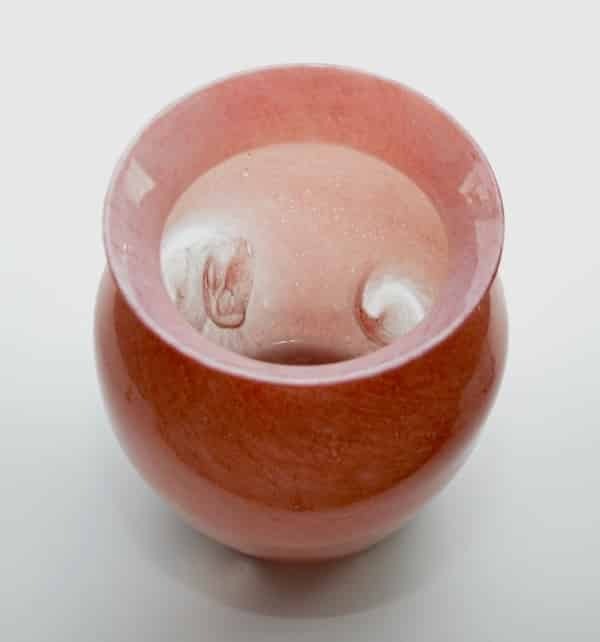 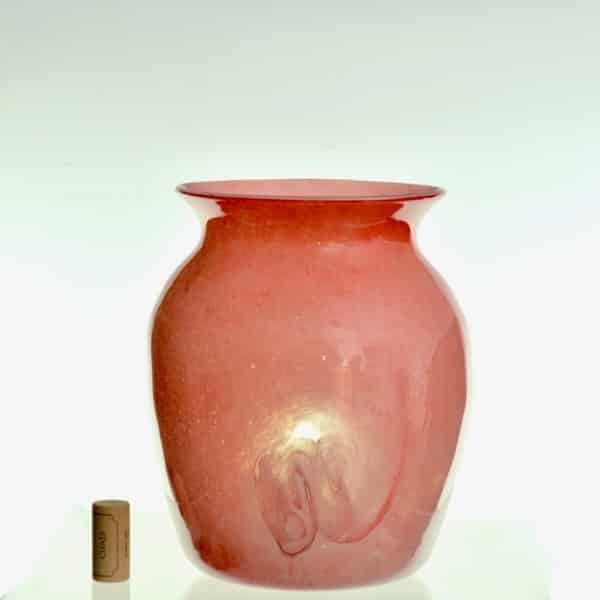 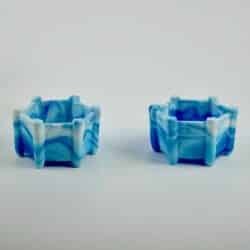 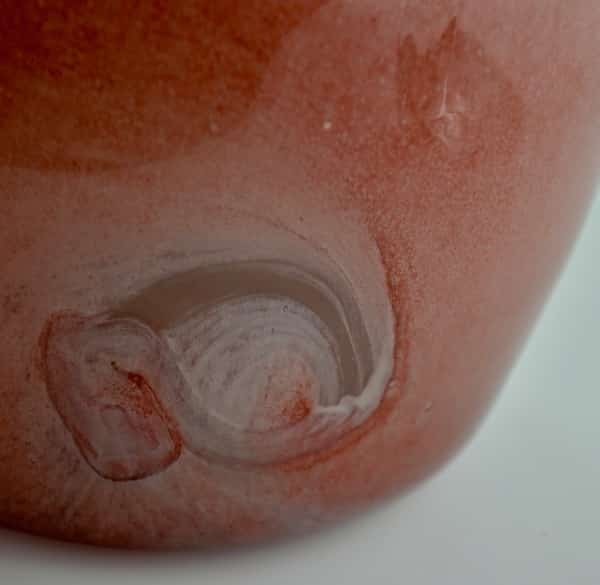 In salmon pink cloudy glass, it has large transparent whorls – an effect which demanded great technical skill. 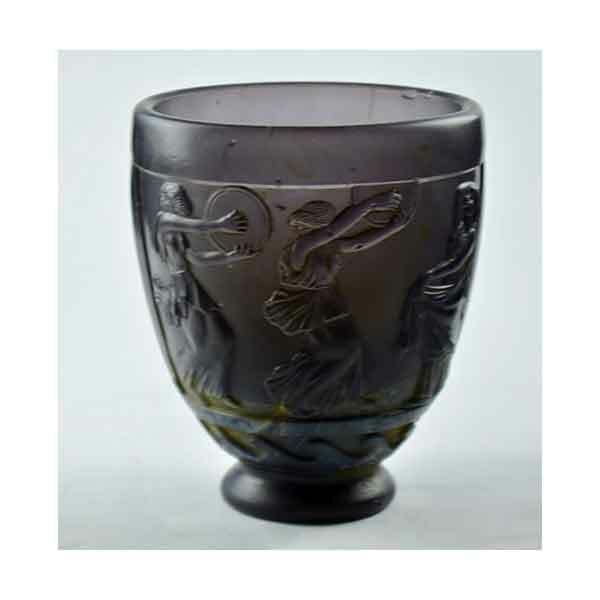 Gray-Stan was a small London glass company. 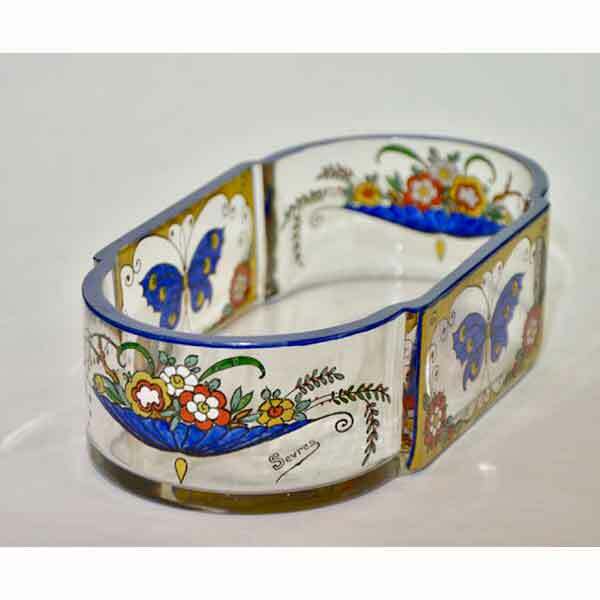 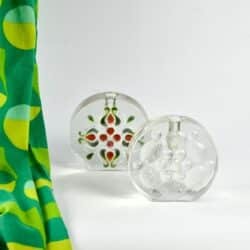 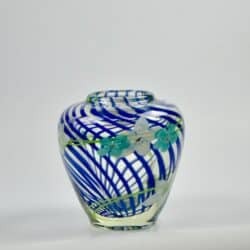 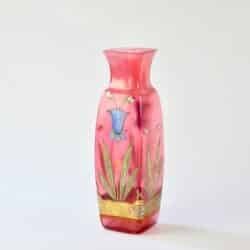 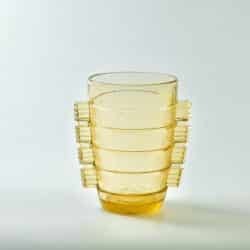 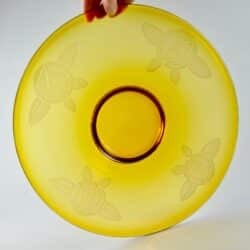 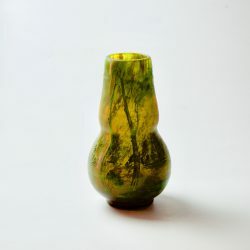 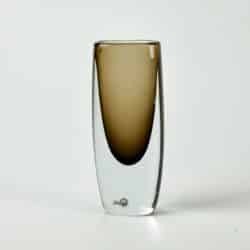 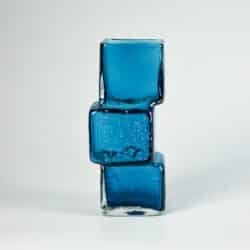 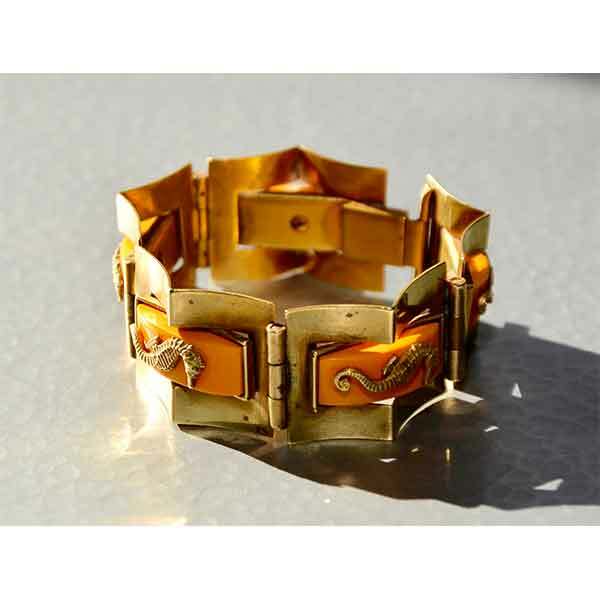 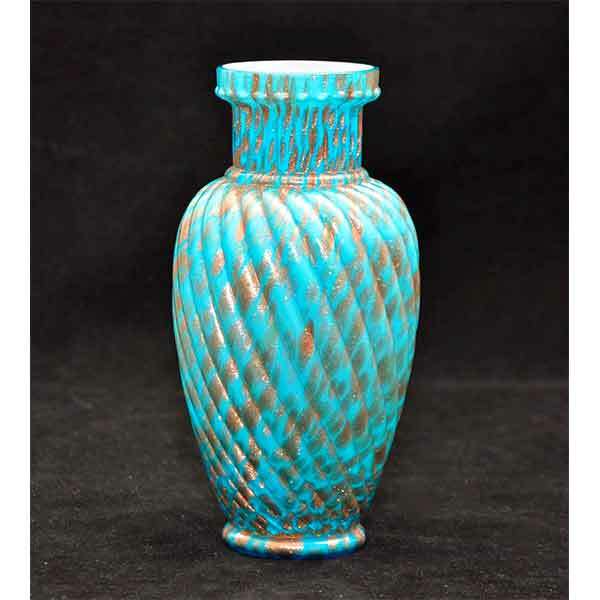 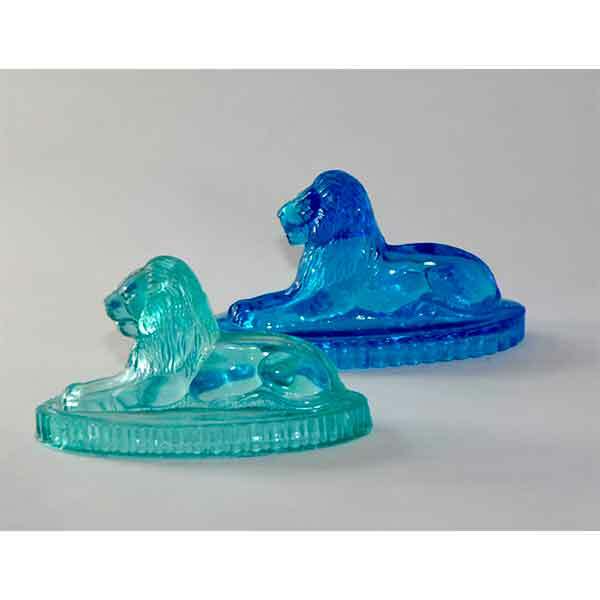 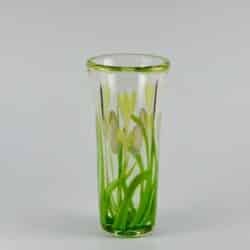 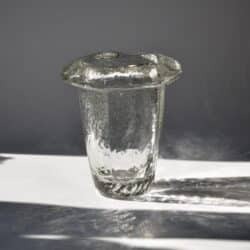 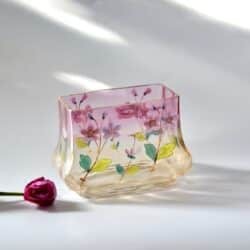 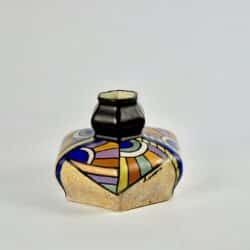 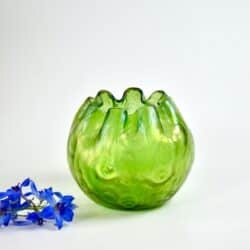 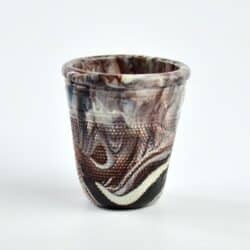 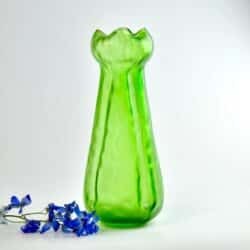 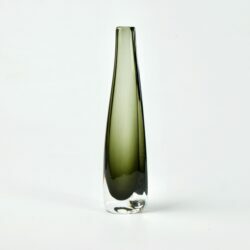 Called after its owner, Mrs Graydon-Stannus, it produced high end art glass – “luxury glass for the modern age” – which sold as far afield as New York and Toronto.